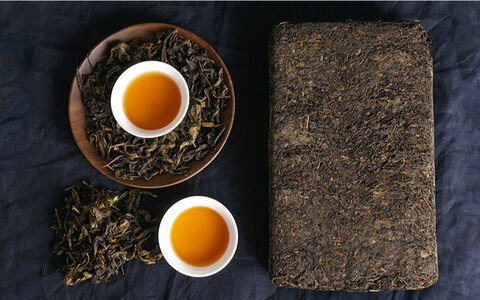 According the quality, and processing technology, we can separate Chinese tea leaf to six kinds: Green Tea, Yellow Tea, Dark Tea, White Tea, Oolong tea, Black tea. 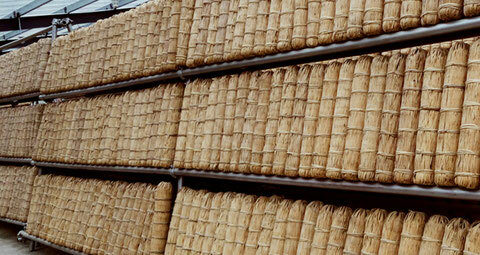 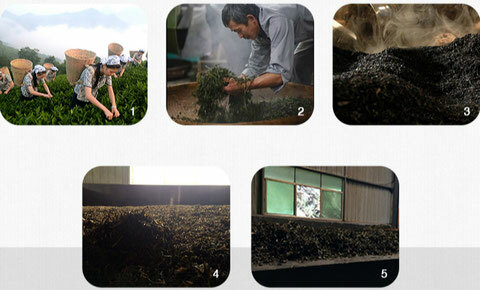 The technology of dark tea has two notable characteristic in the processing of Hunan dark tea: Pile-Fermenting and Fire-Drying with pine wood during primary processing. 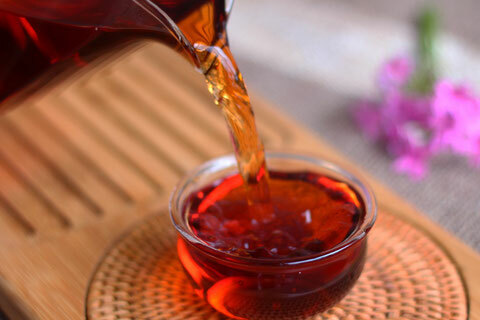 Without these two processes, t can't be called “Dark Tea”. 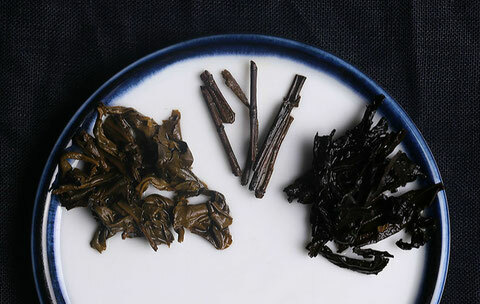 Black glossy, dark brown, stale and mellow, a little pine odor is the characteristic of dark tea. 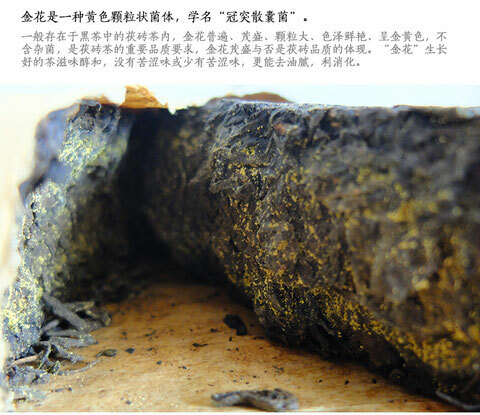 The earliest record about “dark tea “appeared in Chinese history in 1524, in which the real dark tea originated in Anhua of Hunan. 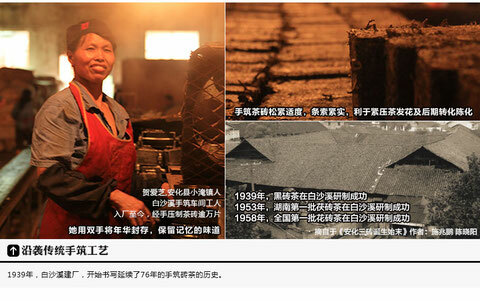 Hunan was the main producing area of dark tea during the Ming Dynasty, the production of tea in Anhua, Linxiang was the largest, and the quality was excelle. 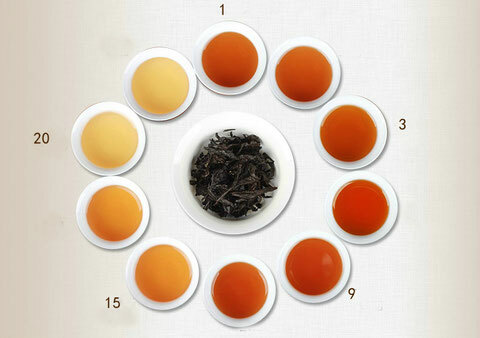 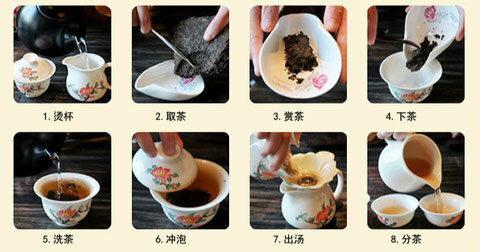 Hunan Dark Tea has four characteristic: First: history, Second: large quantity, Third: good quality, Forth : all kinds. 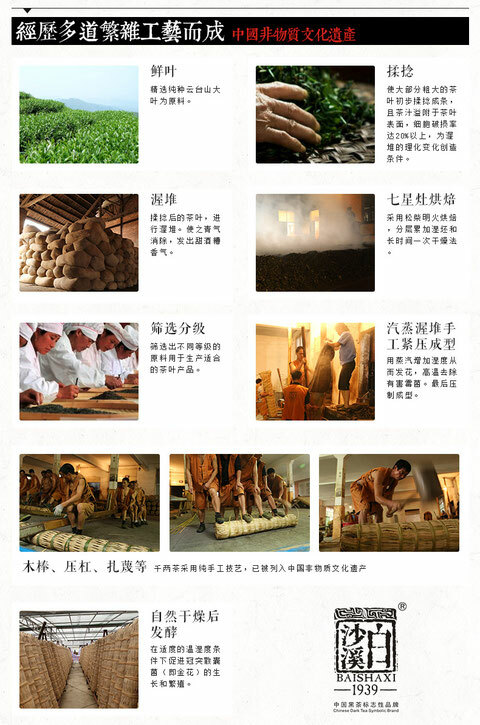 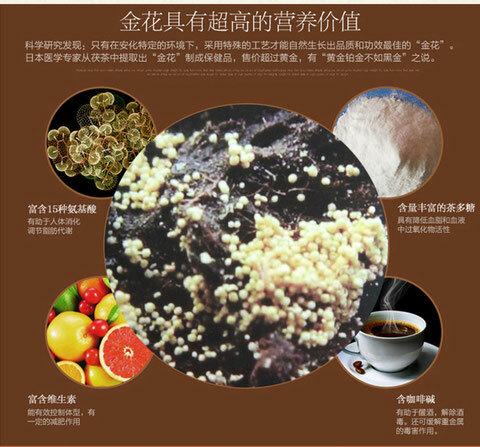 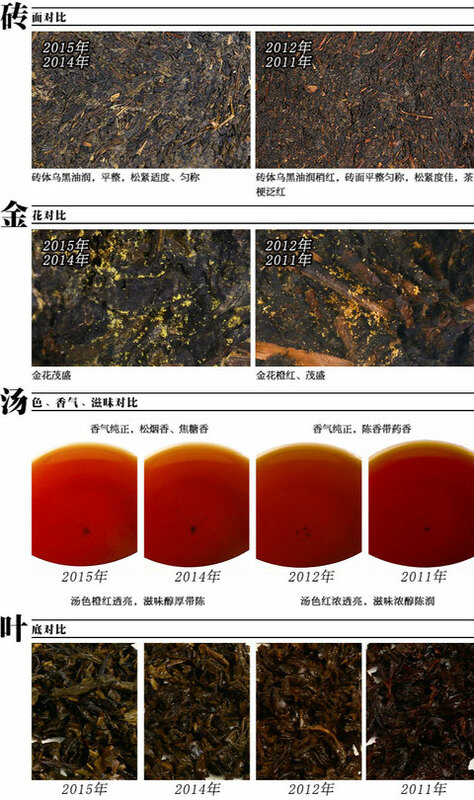 in "Chinese Dark Tea Wholesale List"